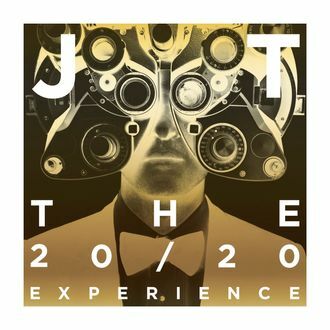 The second half of Justin Timberlake’s The 20/20 Experience is now streaming in full on iTunes a few days before its official September 27 release. (Do we call it “Part Two” or “Two of Two“? Shouldn’t it have just been 10/20 and then 20/20?) There’s a song called “True Blood” that might actually be inspired by the TV show True Blood (“I taste your blood / And found out that you was a perfect fit”) that appears to include the scary laugh from “Thriller.” There’s also a track called “Cabaret” in which Drake acts all Drake-like (“You the girl who gonna be there when it’s marryin’ time”). Maybe you should just check it out for yourself. Stream the entire thing at iTunes.